Amsterdam is famous for being a party city, as you probably well know, but from 29 November to 20 January, it tempers this with a festival that’s a little more laid back. 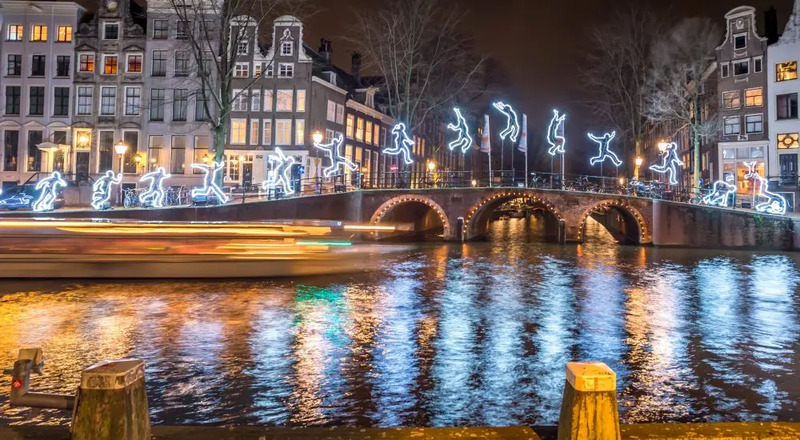 As you stroll the canals through the chilly night air, you’ll get the added beauty of spectacular light sculptures crafted by a wide selection of international artists. This seems like something that’s been happening for decades, but it’s an oddly recent development: in fact this year will only be the seventh edition of the festival. That doesn’t make it any less special, mind you. 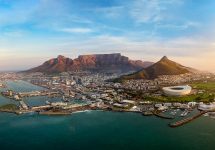 You can simply meander on foot or by bicycle around the city to see what you can see, or follow one of the dedicated routes that have been designed to bring the most out of the whole experience. For the ultimate combination of festival and classic piece of tourism, there are also canal cruises — the Water Colors tours — that take you past all the installations. 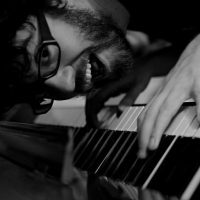 Keep your eyes peeled too for the extended programme of events, performances, workshops and more that happen throughout the city’s range of museums, cafes, theatres and so forth throughout December. Not somewhere you’d immediately associate with a beach holiday? You and the rest of the world, to be honest. Uruguay’s main tourist season, at least where beach holidays are concerned, is in December, and even then nowhere gets spectacularly busy. It can get pretty lively though. 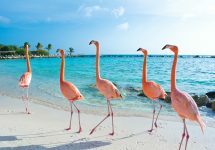 The little beach bars, the restaurants in traditional wooden huts, and the beach discos start up and run throughout the month, stretching all the way along its 660 km of coastline. 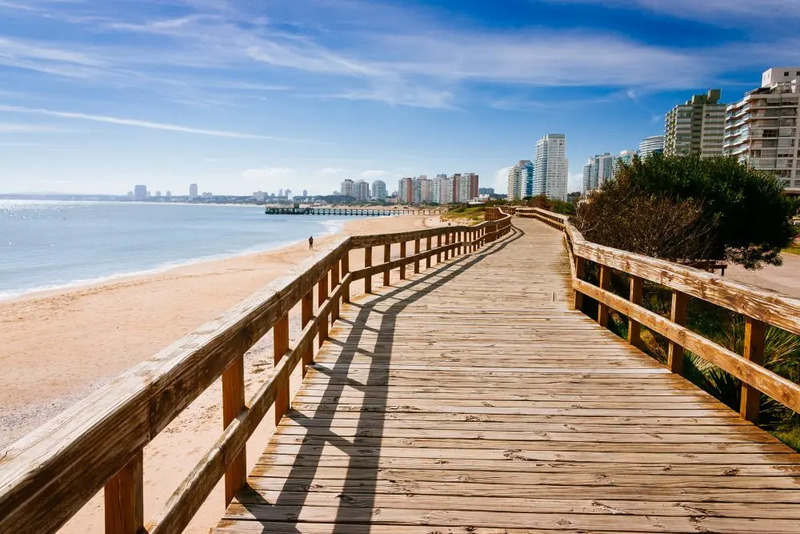 Punta del Este is the best-known, and is called the Miami of South America. Sure, it can be a bit brash and pricey as hordes of party-going Argentinians head over the border, but it’s certainly fun if Ibiza-in-July is your sort of thing. There are a lot of far more relaxed options though. For every crowded beach, there’s a hidden cove, empty but for the waves. Cabo Polonio, for example, is only accessible by horse, rowing boat, or a 7 km hike through the dunes. 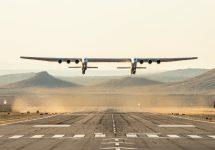 Don’t expect internet access — or even electricity — and don’t expect that there will be anything to do, as such. Except, of course, for lying on a hammock in the sun, drinking cocktails. Not a bad way to spend your December. It’s not quite beach weather in southern Spain in December, but that’s okay because it means fewer tourists to trip over. Beach holidays are the only reason people come to this part of the world, right? 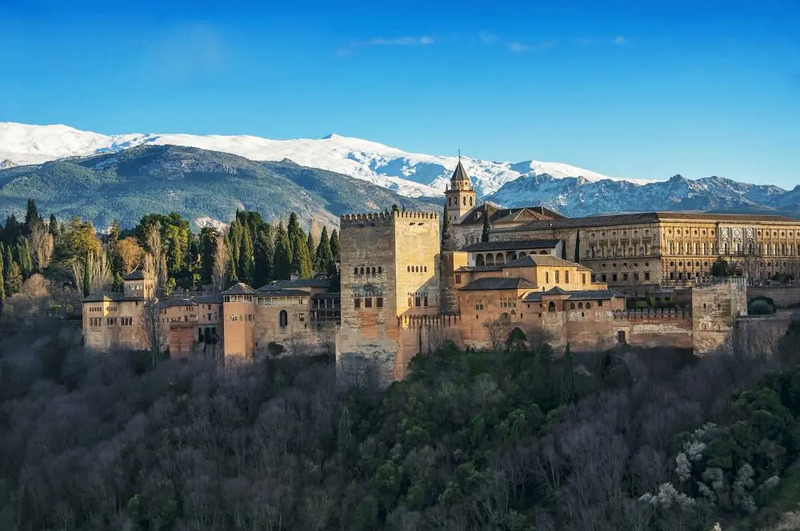 Granada might just be the ideal spot to come in mid-winter — there are flights galore, the city is one of Spain’s architectural and historical treasure houses, and it’s not stupidly cold (December temperatures normally hover around the 15C, or 60F mark). Take advantage of the prices for touristy things being lower than they are at the height of summer, so that even if the weather is wet you can spend your time in the cafés, shops, and museums, of which there are many. It’s also a great base if you fancy a bit of the slippery stuff. The Sierra Nevada mountain range contains Europe’s third-highest peak, and skiing in one of Europe’s most southerly resorts is a very popular pastime. It’s certainly the only place in Spain where the weather can be technically described as sub-Arctic! Seattle’s mix of seafaring, pretty rubbish weather and love of hot beverages come together for this seasonal treat, a tradition that dates back 60 years or so. 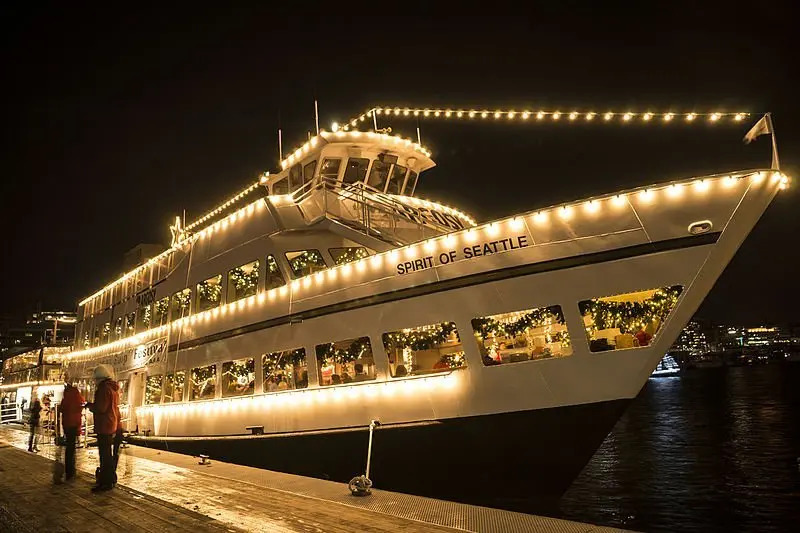 From the end of November ’til 23 December, the Christmas Ship sails up and down the Puget Sound, stopping at various waterfront communities and treating them to carol services thanks to a state-of-the-art onboard PA system. Those on the shore, for their part, make the evening of the arrival into quite a party, gathering around bonfires to await the arrival of the ship while sipping coffee, hot chocolate or mulled wine. In Portland, huge waterborne parades are the order of the day — or days — as nearly 60 boats participate in nightly parades criss-crossing different waterways in the city. In 2017, the parades happened for 15 nights in a row. 59 vessels in total joined at one point or another, with 13 of those hardy crews turning out for every night of the celebration. Each boat is decorated with lights and general tokens of seasonal merriment as they potter prettily around. Mevlana Celaleddin Rumi was a 13th century Sufi mystic and spiritual leader. He was also a poet (he wrote the lines above) who believed that music, song and dance could be used to enter a state of religious ecstasy, and eventually he formed a philosophy based on tolerance, understanding, and dance as a means of forging a joyous connection with God. The Mevlevi — or the Whirling Dervishes — were born. In mid-December, thousands of Sufi Muslim pilgrims travel to Konya to celebrate the Whirling Dervishes Festival, as every night for seven nights dancers take part in stunningly intricate performances known as selam. The music that accompanies these selam varies from eerie and haunting, to rousing and joyous as participants spin and float in their wonderfully colourful costumes. 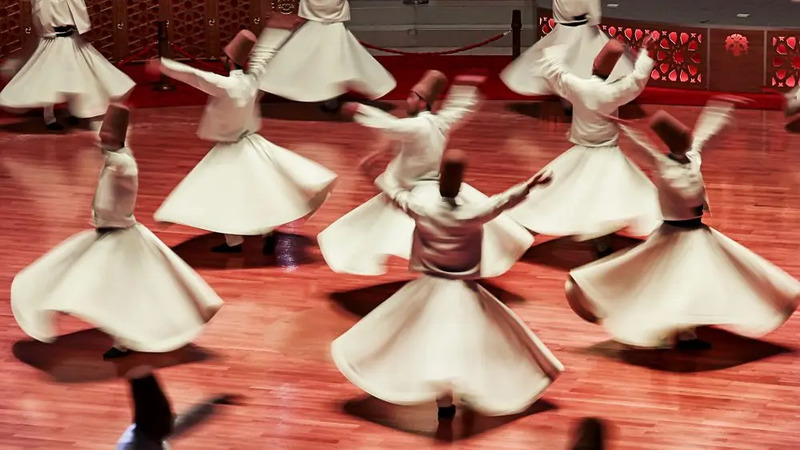 You don’t have to be a Sufi to attend the festival — although, naturally, it’s of great importance to those who are, and as such all visitors should be respectful — but if you want to learn more, Konya also has a Mevlana museum which tells the story of Rumi and the Whirling Dervishes. 2018 has been a difficult year in many ways, so how about spending the end of it trying to forget all your worries and stresses in India? And we don’t mean the chaotic life of the huge cities, we mean the tropical, south-western coastline of the state of Kerala. Gorgeous beaches, mountains supporting tea, coffee and spice plantations, lush forests, and national parks home to elephants, tigers and monkeys can all be found in a laid-back atmosphere. 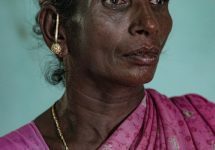 The trend for Ayurvedic tourism has benefited the region, as people come to explore the traditional, holistic approach to wellbeing that has been practised in this region for centuries. 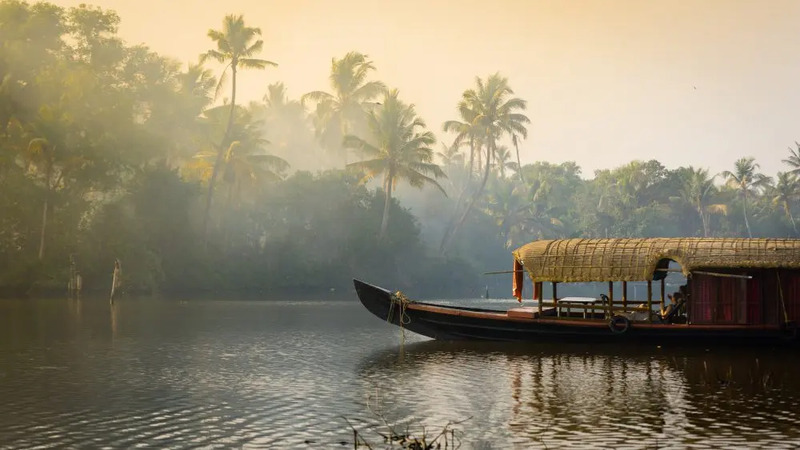 Hiking in the hills and relaxing on the beaches are two more ways to improve your wellness, or you could even let something else take the strain and explore the rivers, creeks and backwaters by boat. There’s a history of vegetarianism in the area, with a lot of rice dishes being consumed, and many snacks being made from bananas or yams. For something a bit meatier, fish is also big on the menu (it’s on the coast after all), and fish curries are fairly ubiquitous. Culturally it’s a curiosity as well, with a feeling of independence from the rest of India matched with centuries of contact with overseas cultures, leading to a fascinating mix of art, religious beliefs, and architecture, among many other areas. Over 10,000 festivals are celebrated in the state every year, so you’re almost guaranteed to discover something to raise your spirits after a long year.